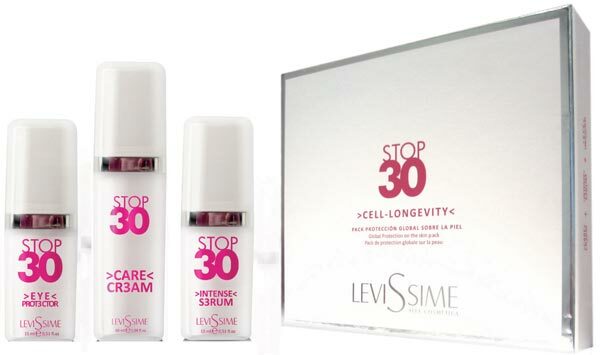 INCREASES EYE CONTOUR MOISTURE BY 13.5 %. 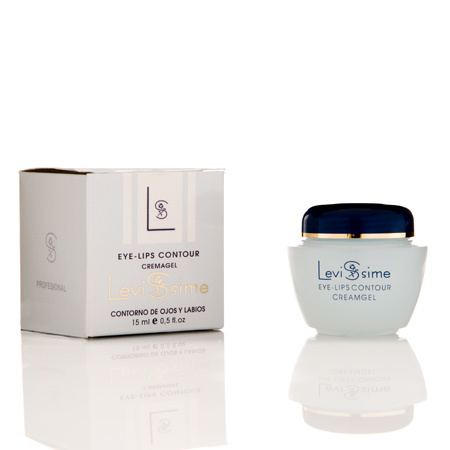 Anti-ageing concentrated balm for the area surrounding the eyes. 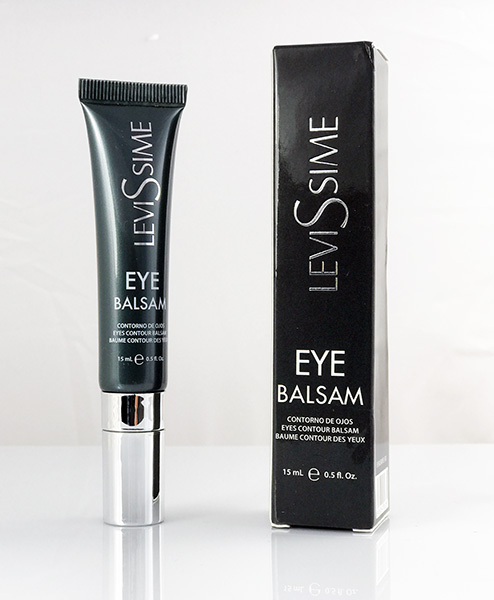 Prevents and reduces bags and dark circles under the eyes. 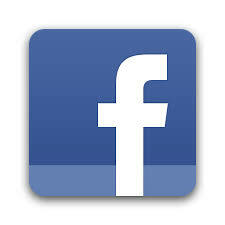 Designed to correct the visible signs of time: wrinkles, expression lines, and loss of radiance. 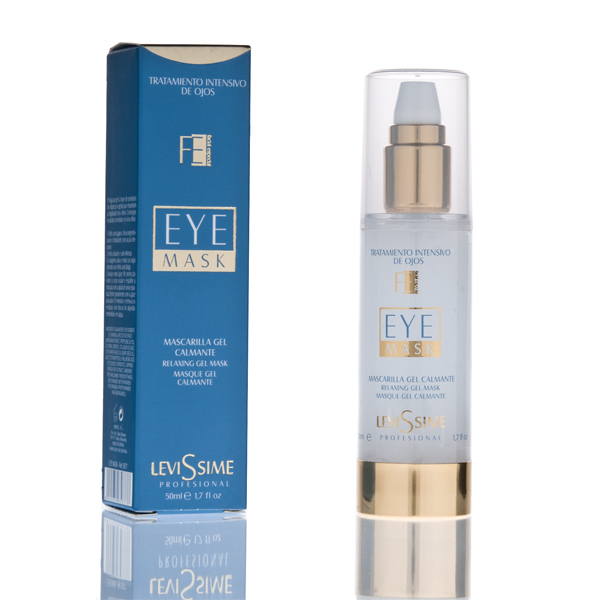 It gives radiance to the area surrounding the eyes. 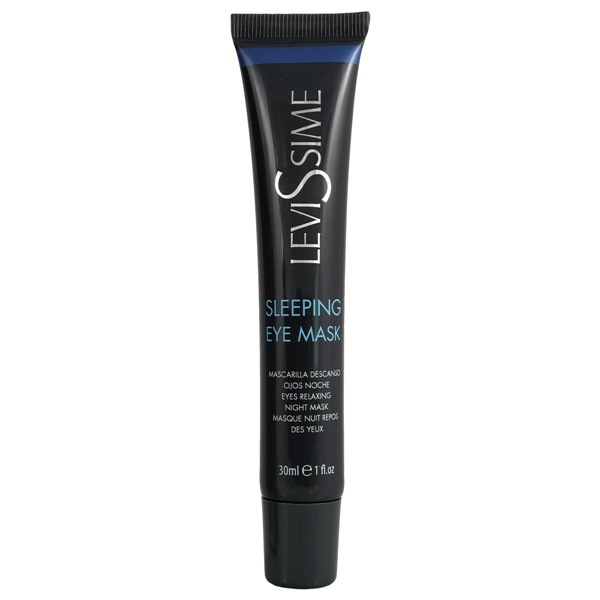 The formula includes CAFFEINE for eye freshening and for eliminating signs of fatigue, bags, dark circles. Also includes MATRIKINAS for boosting firmness and tone of the eye contour. EYE BALSAM contains LOW MOLECULAR WEIGHT HYALURONIC ACID which regains the skin?s optimal moisture. Its special ceramic applicator adds a sensation of freshness. Results are noticeable within only few weeks and this includes reduced bags, dark circles and expression lines. Reduced bags under eyes are visible after 15-25 days of use, and this effect lasts while the balsam is used. With the tube faced upwards, press till you get a teardrop of product. 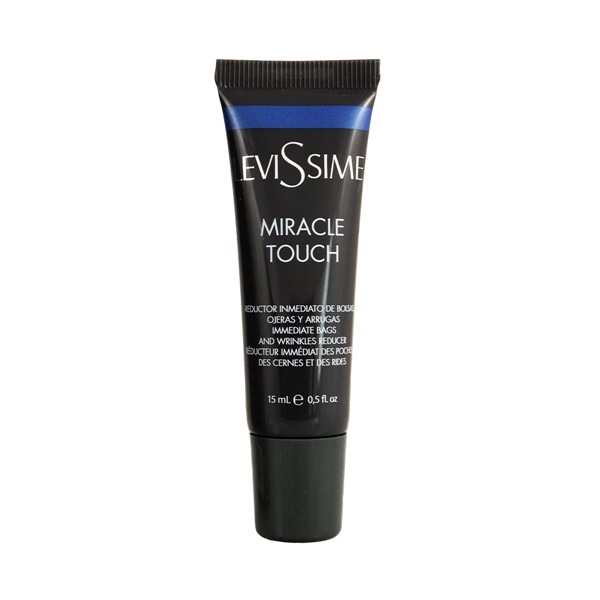 Apply all over the eyelid and the eye contour.